We have seen cartoon series like Power Ranger, Ben Ten, and Superman come up with latest weapons, suits, and gadgets. The only way kids can interact with these things is through the toy weapons and gadgets available in toy stores. Moreover, not every toy weapon is safe for kids, therefore a little bit of research is necessary. We trimmed down a list of toy weapons and a bit of gadget. 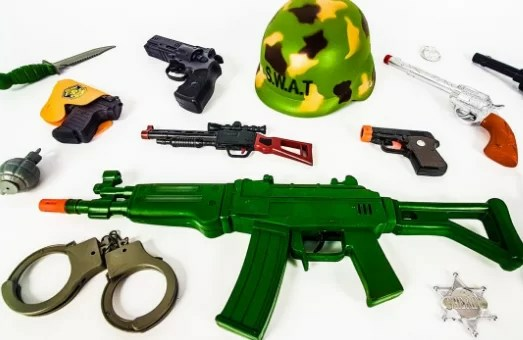 We prepared a list of 9 toy weapons and gadgets that are safe to play. Do you want all the superpower in your hands? 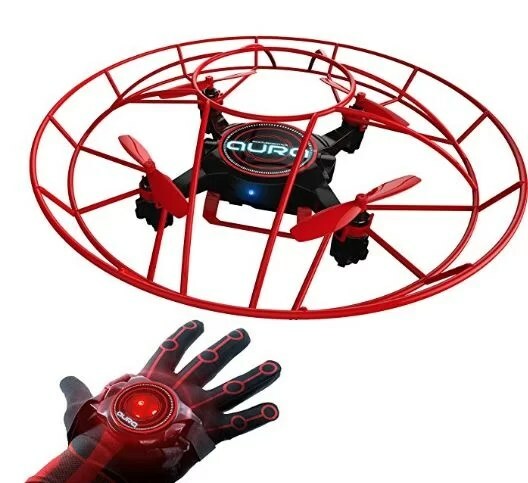 So welcome the Aura Drone which can be controlled with a single hand. Just wear the glove that comes with it and does whatever you want to do. No more joysticks and controls are needed to handle this gadget. With Aura, you can fly the drone using your hand commands. 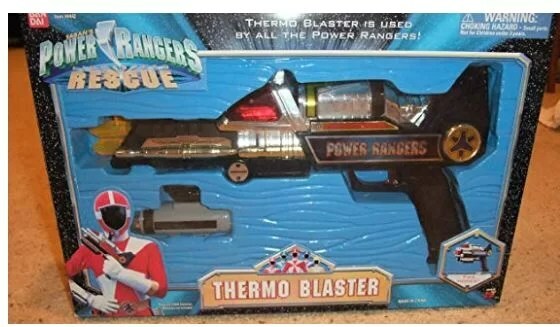 Toy version of Thermo Blaster gave a lot of cool options to the gun. Its regular blaster mode has some lights and sounds. The attached piece on the handle can come out and slotted on the battle booster port. You get access to the battle booster mode so you have the access to the combo sounds that work with the extended barrel sounds. We highly recommend you to buy Thermo Blaster for your kid oncoming birthday. We still don’t understand why this piece of beauty wasn’t released for US? It gives you variety of toy weapons and gadgets at one spot. With the booster add-on, you get the case and all the pieces that fit on the main blade. The case is the best part of the set that provides 5 new solo weapons for the whole team. So if you find this toy for a decent price, get it. 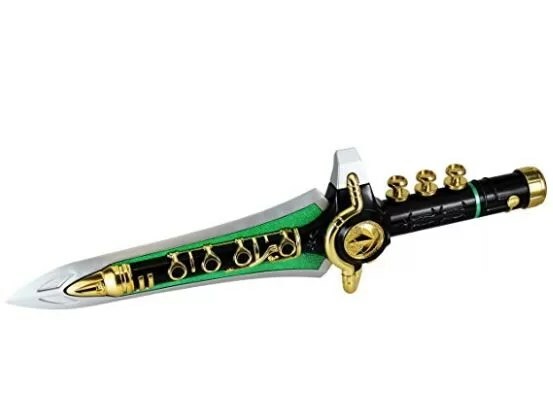 You will really love the concept of the Legacy Blade Blaster. It’s the combination of gun and a sword in one. The Legacy version of Blade Blaster had fixed all the previous drawbacks of the original toy. It’s much larger than the original that allows it to have normal AA batteries. The best-corrected error is the white barrel and dinosaur head detail on the top. 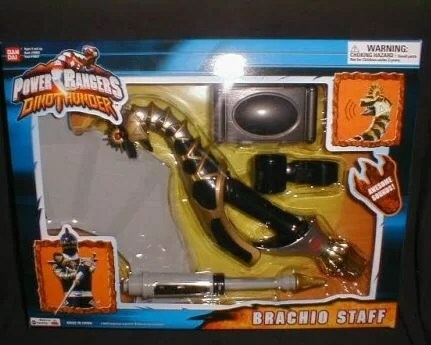 It’s a versatile weapon on the show and in toy form. This is an interesting 2 in 1 gun with pretty impressive details. It allows you to spin your body around, push the handle forward and the head will pop out. The head could spin but not in a motorized manner. It has some fun sounds and light on each side and a hidden compartment for those scanning chips. The only thing that sucked is it didn’t come up with the defender chest. The new thing about Legacy version is its improvement over the original version. The way it looks makes it the best toy weapons and gadgets of 2018. The best part about it is the detail work on the weapons. The best addition is the sword impact sounds and new recordings of the classic dagger tunes. The mouthpiece is easier to push down while the older one was a bit harder to do. This stuff is on the number 4th due to 4 different element modes. It comes with full supporting items for your kid. The detail on the handle is pretty good, so does the head that can be rotated. This is something that your kid will definitely like. Ultimate Chest Badge is not an ordinary chest badge like the ones you see in a toy store. One of the cool gadgets we definitely recommend for the kids. 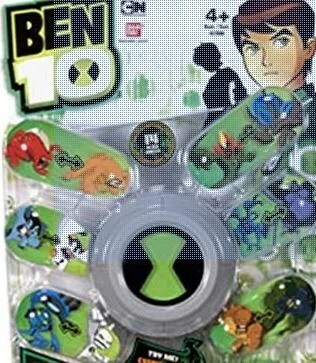 It’s super safe to use and includes sounds of different aliens from Ben 10 Series. Just place it on your chest and you are good to go. It’s that easy. This is one of the coolest toys weapons and gadgets to buy in 2018. It’s a water-filled sword that leaves watermark upon hitting your opponent. This is something similar to the water-gun we use to play with back in the old days. However, the difference is that you need to hit your opponent this time. Don’t worry it does not hurt as it’s made up of super light material. You might get one of these from Amazon store. 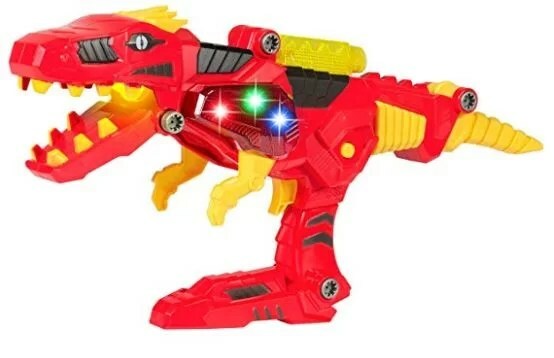 Finally, these were some of the best toy weapons for kids to buy in 2019. These gadgets are completely safe for kids. However, make sure to read the instruction guide when you buy them. If you want to know more about these, let us know in the comments section below.